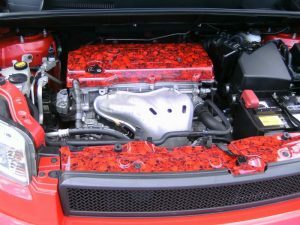 Also known as Water Transfer Printing and Hydrographics, Mr. Kustom Automotive Hydrographics printing process applies a premium Wood, Carbon Fiber, Stone and anything you can think of directly to almost any part that has a hard, non-porous surface. 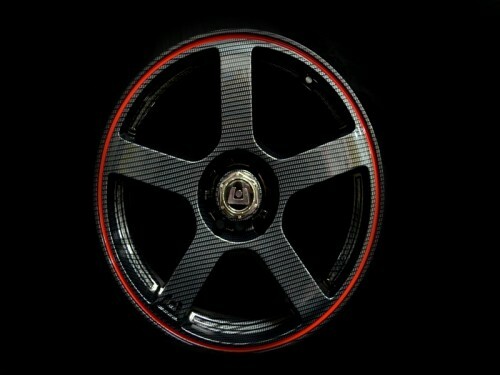 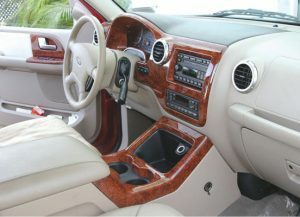 From an appearance perspective, no other interior trim products can compare to Automotive Hydrographics Printing. Unlike Dash Kits and Molded Dash Kits, there are no edges to detect and no restrictions on part coverage. 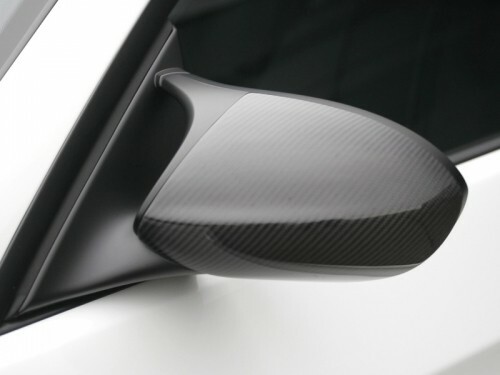 Parts look just as they do coming straight from the factory, with 100% part coverage, with ultimate UV protection and with brilliant clear coat shine and depth. For automotive interiors, Automotive Hydrographics Printing is ideal for; restoring early model vehicles, covering existing factory wood (with a more elegant finish) and finishing parts not offered on a Dash Kit. 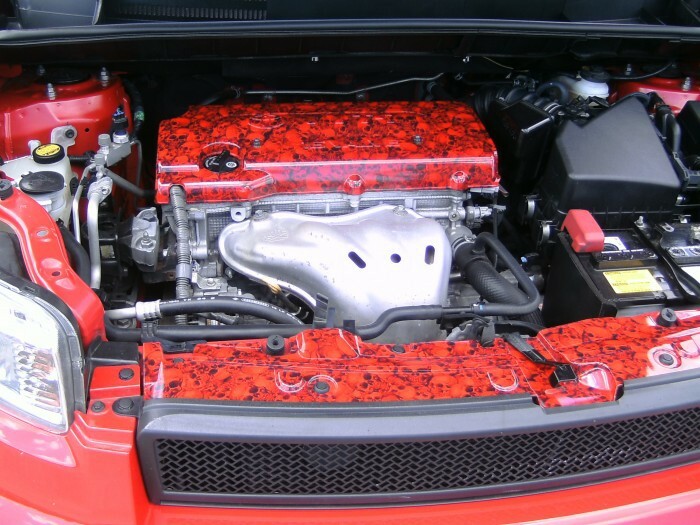 With our highly efficient Automotive Hydrographics Printing Water Transfer Process, we accept orders for everything from small one-time projects to full high-volume production runs. 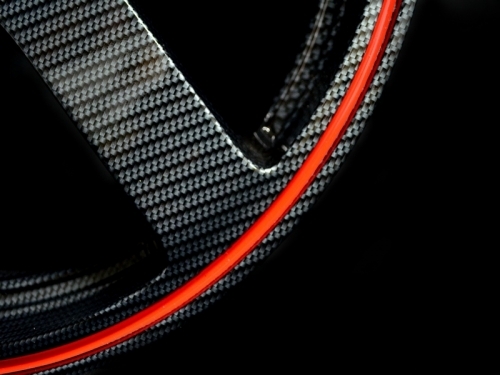 Plus, with our low-cost manufacturing center, you’ll enjoy extremely competitive pricing. 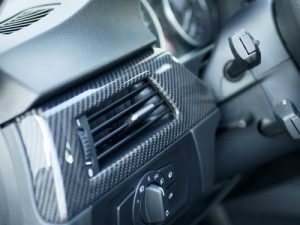 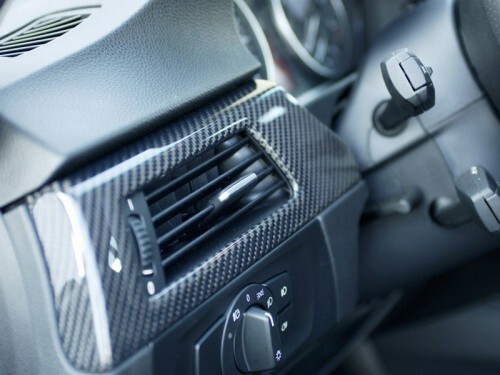 In addition to automotive interior parts, Water Transfer Printing is commonly used for exterior parts as well as many applications outside of the automotive industry.